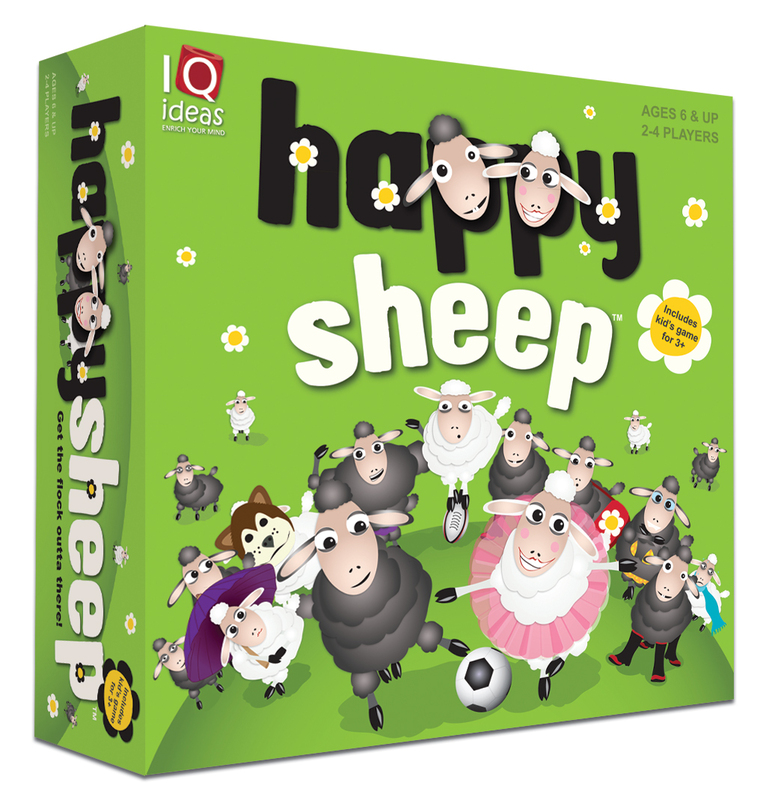 Happy Sheep’s a fast, fun game of memory, deduction and bluffing. It’s a fabulous family game, but it’s also got enough calculation and deception to make it a great light filler for serious gamers. 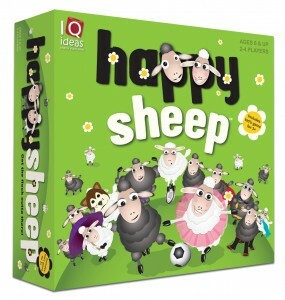 The lovely thing about it is that is seems very simple: lay out the lovely wooden tiles in a grid, start peeking at them and moving them around, and yell “Happy Sheep” when you think you know where four tiles in a group that are all black or all white. Except it’s astonishing how you can be wrong and there’s lots of laughter and good-natured ribbing! It’s a deadly game to play with kids: somehow the little munchkins seem to cope with the memory side so well. But that’s when you start bluffing and putting tiles into a group as if you’re trying to create 4 similar ones, but really you’re trying to get them to jump the gun and get it wrong! So as I said, lovely game, simple to learn but hard to master, surprising amount of strategy, and it plays so quickly that you tend to have quite a few games in a row. 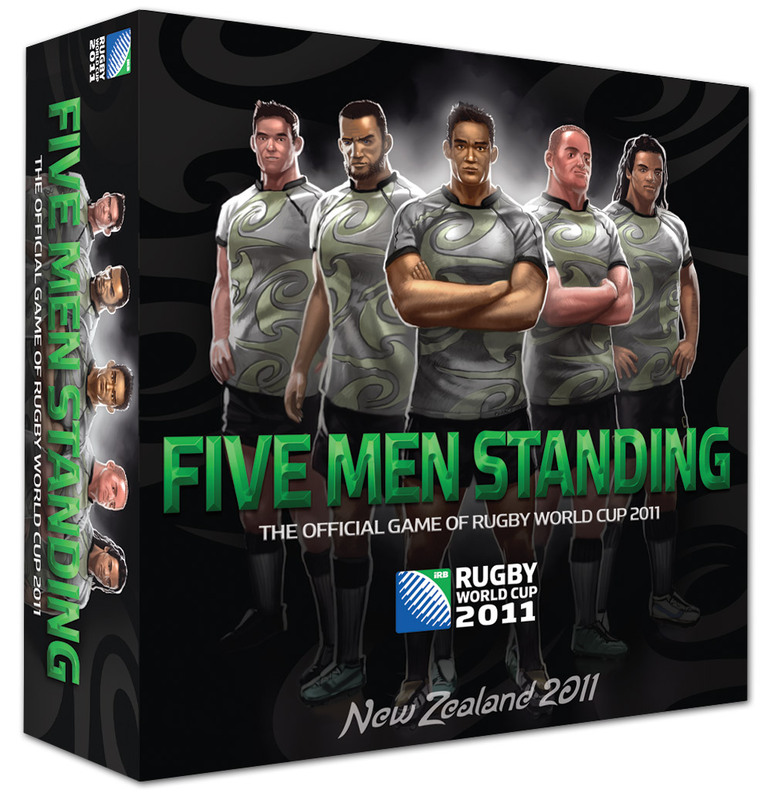 For 2-4 players and aimed at 6 to adult, it also comes with rules for a very basic game for 3 and ups.